NYSC mobilization registration starts with checking of your name in the matriculation list and confirming your name in the Senate list. The two lists are prepared by JAMB and school management respectively. It's important to note that, whether you want to check Batch A, B or C Senate list, you'll follow the same procedures. The same is applicable to the graduating part-time and distance Learn centres students. 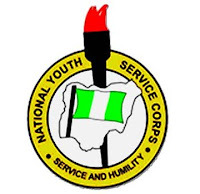 This post will focus on how to check NYSC senate or better put, how to check the school senate list on NYSC portal. There is a clarification here though. Most schools, lately, are creating avenues for their graduating students to check their senate lists on the schools' websites. This is different from checking on the NYSC website. 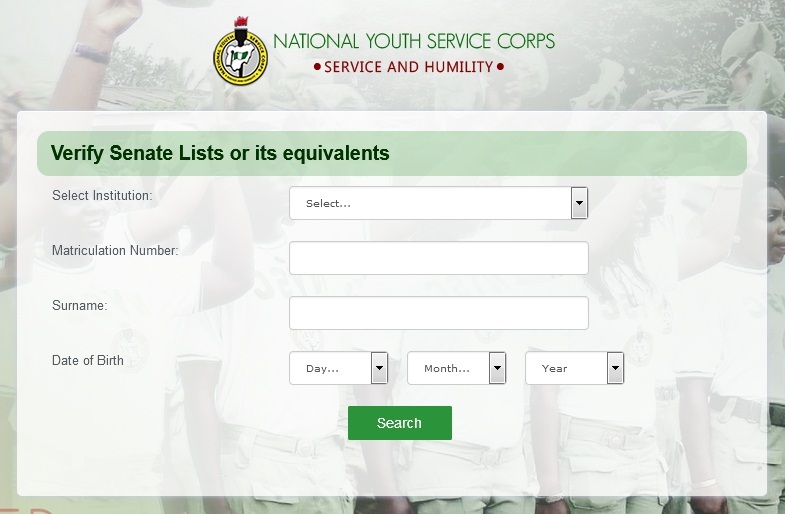 However, in most cases, once your name appears in the school senate list (on the institution’s portal), it’s more likely you’re on the NYSC’s. Instructions/guides to check such list on the school portal (if available) will be posted on the school updates page or news centre. Visit NYSC senate list checking page. Enter all your details as required. These details will include the name of the school, matriculation number, surname and date of birth. Note that, your date birth must be exactly the one on your JAMB result i.e the one used during JAMB registration or JAMB regularization. Finally, if after filling the form and searching, your name is not shown, there are two possibilities. You’d entered wrong details. Kindly recheck your information and edit where necessary. Then retry. Your school has not sent their senate list or your name was not included in the one sent. Contact your school for verification of the approved list.